As more businesses and homeowners are investing in electrical vehicles there is an increase in charge point installations in both work places and homes. As a result, questions such as ‘does my EV charging point require maintenance?’ are becoming increasingly normal. So, what will your EV charger require from you? There is currently not much significant data available on the lifespan of or average maintenance required for EV’s, charging points and EVSE components due to the technology still being relatively new. You can however rest assured knowing that charge points require very little upkeep and maintenance post installation! As with other electrical systems, we can advise that a yearly check is completed for general wear and tear. This is due to the units being exposed to outdoor weather conditions, assuring that no health and safety issues occur. 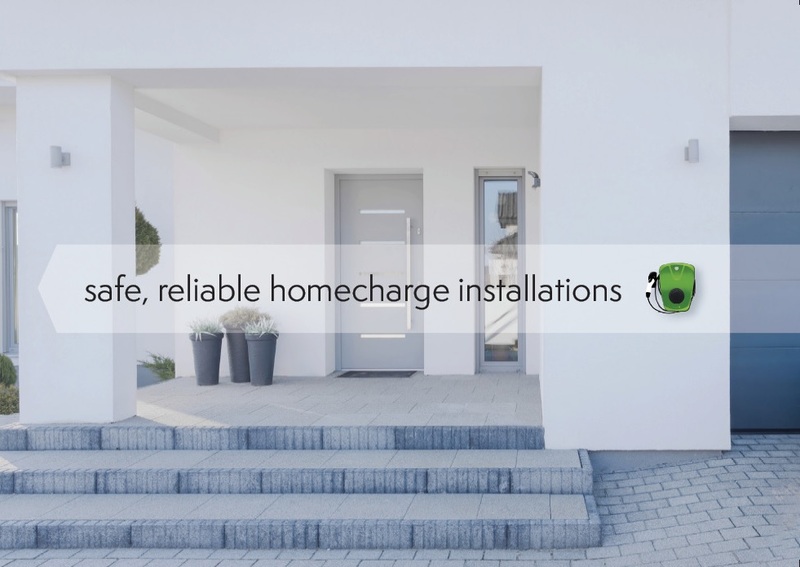 Here at Viridian EV, we understand the importance of having a fully functional charging system for your home or business, which is why our charge points come with a three year warranty. Any maintenance of our EV charge points should only be carried out by skilled and fully trained staff. Please get in touch if you require information about a check or repair of our installed charge points. With our widespread net of contacts here in the UK we can have someone with you within a short period of time. Read more here for further information on repairs or or additional information about our warranty policy.